An appalling condition Poster from Nov 15th 1978. 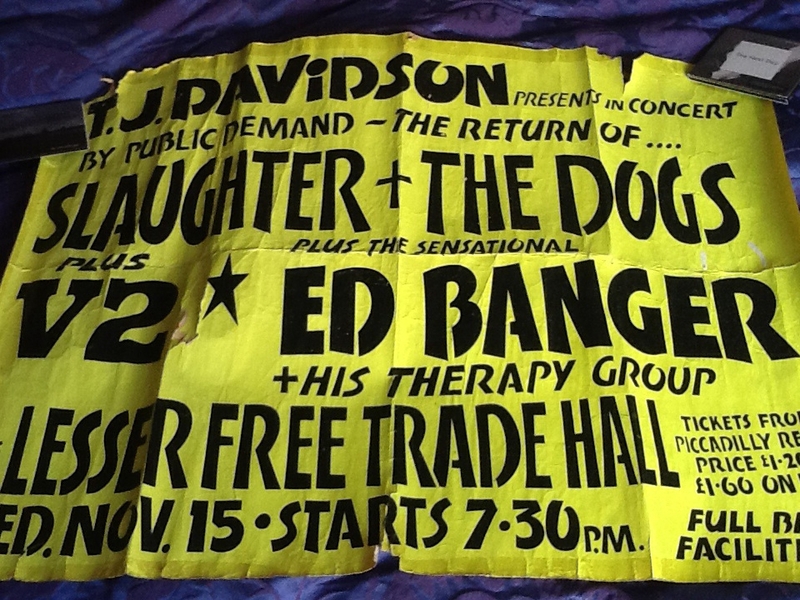 Slaughter & the Dogs etc. Looks ace, though. Thanks for uploading.